Betty Ann Novath, 91, of Highland, IN, passed away Monday, October 22, 2018. She is survived by loving children John (Lynn) Novath and Susan (David Bucko) Novath, five grandchildren and fifteen great grandchildren. She was preceded in death by husband George, son George S. and grandson Jeremy. A private family service will be held at Hillside Funeral Home 8941 Kleinman Rd, Highland. 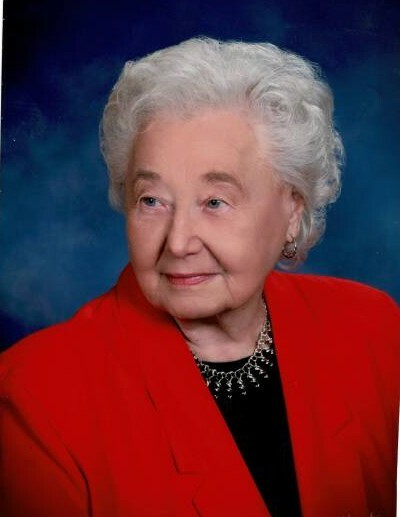 Betty was a member of Redeemer Lutheran Church of Highland.